Hi, I’m Lisa Wilson and I’m a photographer in St. Pete, Florida. I specialize primarily in portrait photography focusing on newborn, children, and families. Keep scrolling to learn more about what I offer, studio information, and how to get in touch. If you have any questions feel free to schedule a quick chat so we can talk about your session. Maternity comes with such a wonderful beauty. How will you remember this time? 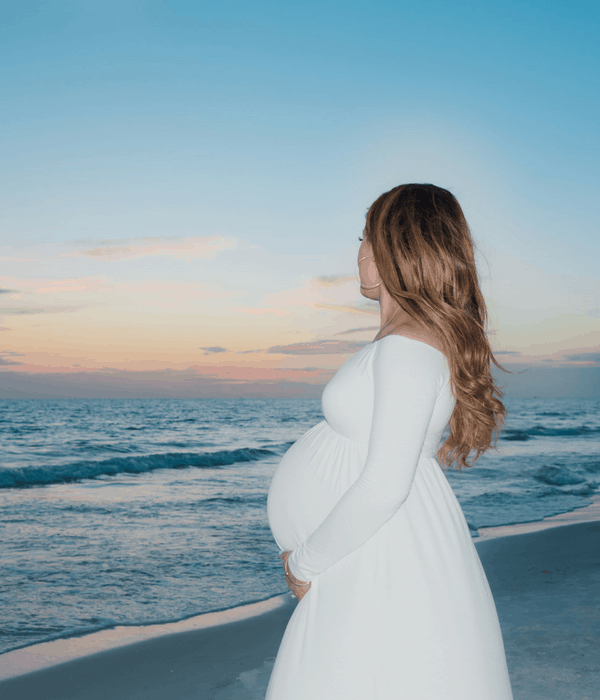 Capture professional photographs of this most special time in your life in true St. Pete fashion, with a sunset beach maternity session. Let me help you honor the connection you have with your baby by creating beautiful memories of this time you’ve spent together. Photographs you’ll come back to for years to come. Starting a family is magical time. The first few days of your baby’s life are filled with excitement. Those adorable chubby cheeks, wiggling toes and tufts of soft hair. Babies change and grow each and every day. 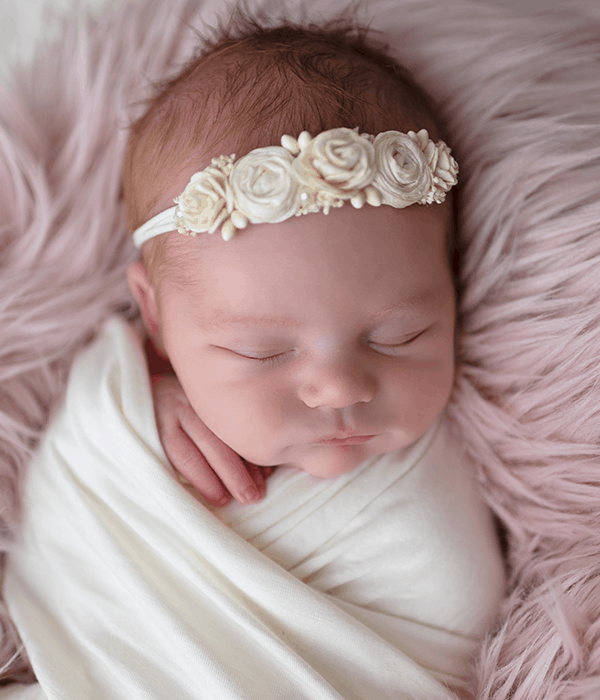 Capture those very first days in our studio with a custom newborn photo session and have images you will cherish for a lifetime. Allow me to help you celebrate this time with gorgeous photographs to share and treasure for a lifetime. It’s no secret that your baby grows –and I mean a lot — during his or her first year. We’re here to capture all those transitional moments and sweet faces your child makes so you can have them forever. With children’s portrait sessions you can hold these precious moments close to you any time you wish to remember them as your sweet sweet little baby. Joy, hugs and kisses. Don’t miss out on capturing the most precious moments in your and your children’s lives. Every family is special. Let us capture a collection of images that shows what makes your family unique. Our images are fun and playful and include both posed and lifestyle images. Would you like to chat about scheduling a session? Click the link below to contact me by email. Here you can tell me your ideas and we can chat about creative options. But in all seriousness there are a few genuine reasons you may consider me over some other options. For one, I am licensed and insured. I have also worked with hundreds of newborn babies and have thoroughly trained on newborn safety. I have a 1200 square foot private studio on 9th Avenue with plenty of parking. I do not work out of a home and so I won’t subject you to hanging out at my house while I photograph your baby for 3 hours. Instead, come and relax in my safe, clean, and relaxing studio. Feel free to do some shopping, grab a coffee or a bite to eat while you’re here. However, if you are looking for something more scenic for a family shoot, I regularly photograph families at Sunset Beach and in many of the beautiful parks in the area. Get in touch and we can plan a session together. The Orange Blossom Photography Studio is located near you in Saint Petersburg, Florida, 9th Avenue in the MLK Business District. I’m directly across the street from Trip’s Diner in the building attached to Designer’s Consigner. 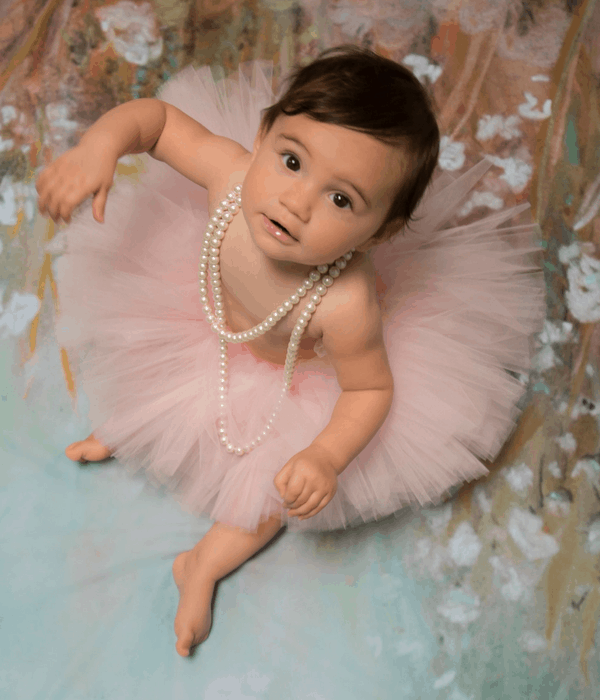 As a professional photographer, I will always aim to offer stunning professional portraits of newborns, growing babies and families for the Tampa Bay area. I offer a style, product, and experience that is unparalleled in newborn and children photography. My professional photography studio provides a safe environment for your child and a relaxing atmosphere for you. Stay or shop at the local stores. Grab a coffee or go get lunch next door. I deliver the ultimate experience with ease from beginning to end. I don’t believe in high-pressure sales or making things confusing for the buyer. Instead, I provide an experience, memories, prints and digital photos that you will cherish forever. I feel blessed to be able to record those memories. All sessions are scheduled in advance and require upfront payment. You can contact me at [email protected] if you’d like to discuss plans for your photography session.